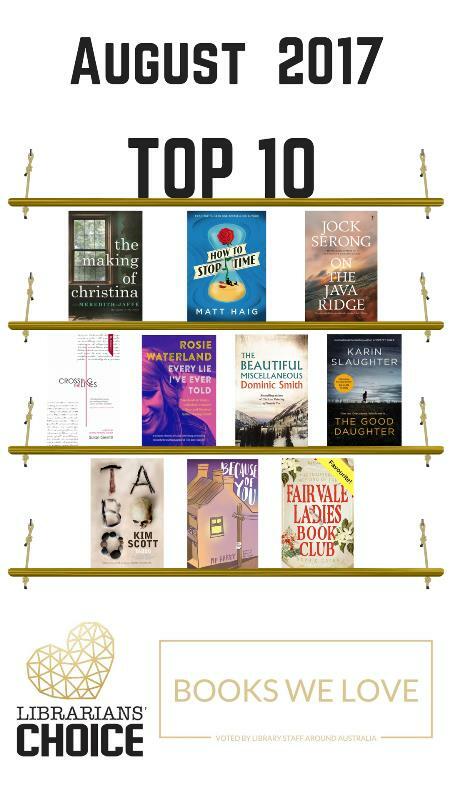 Top 10 Newly Published Books LOVED by Library Staff around Australia. This entry was posted in Australian Authors, Fiction, New Arrivals, Non Fiction, Recommended Reading, Staff Favourites by Parra Reader. Bookmark the permalink.